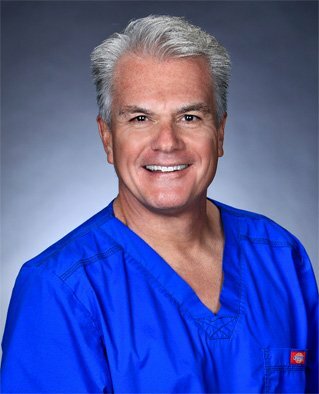 With more studies revealing that toxins and infections in the oral cavity can contribute to illnesses and conditions affecting other parts of your body, some dental professionals have set themselves apart to focus on solving dental problems using natural, non-toxic, and minimally invasive approaches to avoid any side effects on your general health. These biological dentists use different approaches to prevent, diagnose, and treat oral conditions. While traditional dentists focus on treating the symptom or problem directly with no regard of how the treatment affects other parts of your body, biological dentists attempt to identify the root cause of the problem, and create a treatment plan that improves both your oral and overall health. Biological dentists believe that dental therapies should be designed to complement the body’s natural immune and healing system. Each treatment plan is customized for the individual patient’s body to optimize health, comfort, and wellbeing in the long-term. 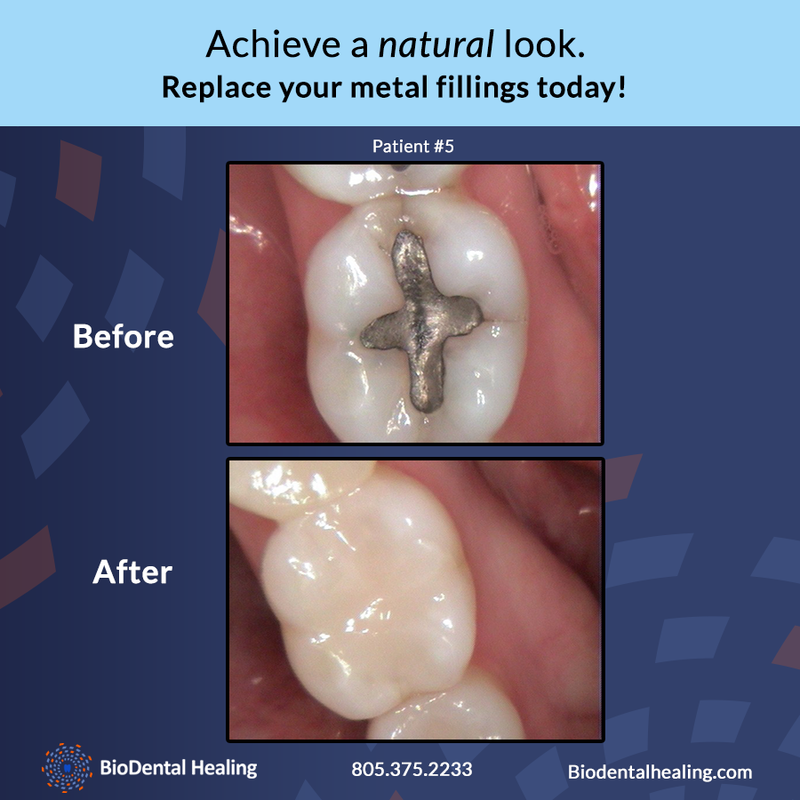 Compared to the old days when the only available dental restorative materials were metals such as gold and amalgam, and denture teeth for cosmetic treatments, dentistry has come a long way to take into account biological compatibility when administering treatment. Biological dentists use less toxic, minimally invasive, eco-friendly, and more individualized approaches to dental treatment. There are many dental materials and treatment techniques to suit each individual, and ultimately provide a solution that boosts both your oral and overall health. Working with a biological dentist in Thousand Oaks is a great way to deal with dental problems and related medical problems with a single treatment plan. Don’t hesitate to contact our office online or call us at (805) 375-2233. This entry was posted in Biological Dentist and tagged biological dentist thousand oaks, biological dentistry, thousand oaks dentist. Bookmark the permalink.